A California Appellate Court affirmed that the main ingredient in the popular weed killer Round-up can be listed as a probable carcinogen under Proposition 65. Last year the state determined consumers should be warned that glyphosate could cause cancer. 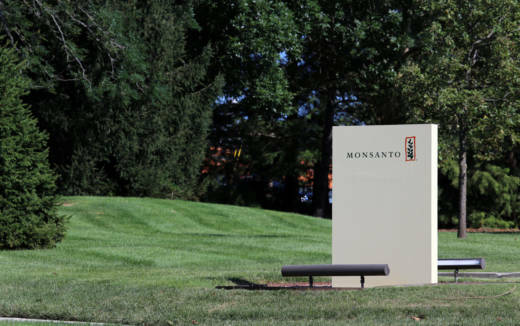 Monsanto challenged the ruling about their herbicide but lost the battle yesterday. Proposition 65 requires notification and labeling of all chemicals known to cause cancer, birth defects or other reproductive harm, and prohibits their discharge into drinking waters of the state. A Claims that the active ingredient in the widely used weed killer Roundup can cause cancer have been evaluated by international agencies, U.S. and foreign regulators and the product’s manufacturer — agribusiness giant Monsanto. The plaintiffs must first persuade Chhabria, however, that he should allow their epidemiologists and other doctors to testify to a jury that Roundup can cause cancer. Many regulators have rejected the link, and Monsanto vehemently denies it and says hundreds of studies have found glyphosate — Roundup’s active ingredient — is safe. 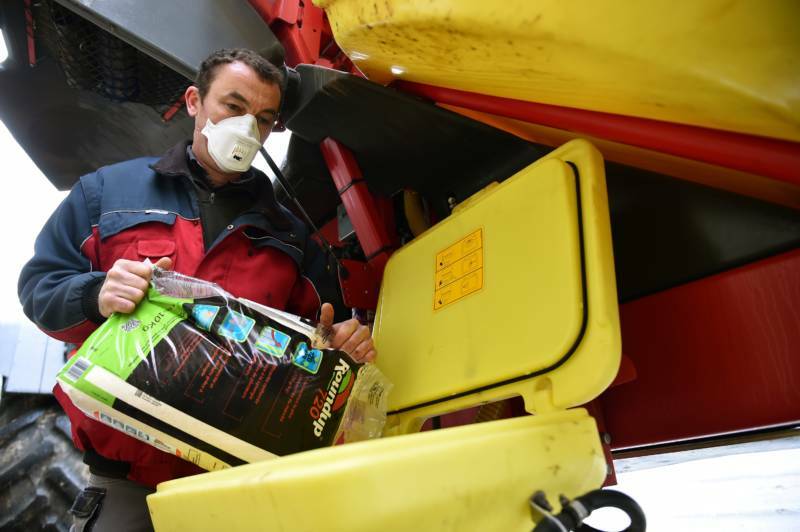 But the herbicide came under increasing scrutiny after the International Agency for Research on Cancer, based in Lyon, France — part of the World Health Organization — classified it as a “probable human carcinogen” in 2015. A flurry of lawsuits against Monsanto in federal and states courts followed, and California added glyphosate to its list of chemicals known to cause cancer. “There are more than 800 published studies — scientific, medical and peer-reviewed — which demonstrate that glyphosate is safe and there is no association whatsoever with any form of cancer,” said Scott Partridge, vice president of strategy at Monsanto.